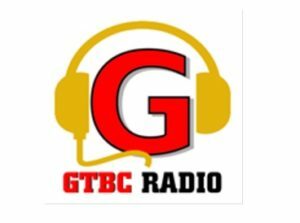 GTBC FM Tamil Radio London Live Online . Listen over 70 Tamil radio stations online . Use Google Chrome browser to listen this radio in all kinds of Smart Phones . GTBC is owned and operated by A Global Tamil Media Network. GTBC FM is a Tamil radio station broadcasting from London, United Kingdom. It was established in 2008, aiming to bring contents to serve the Tamil community. Phone : studio – 00442081446927 , Off – 00442085975233 .